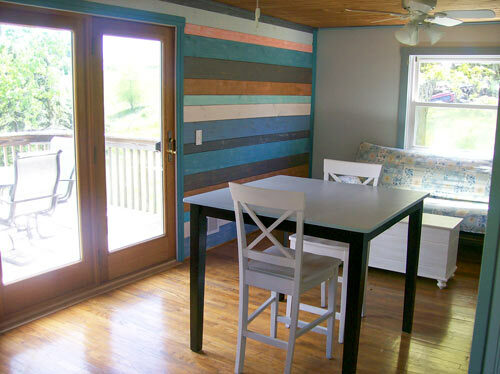 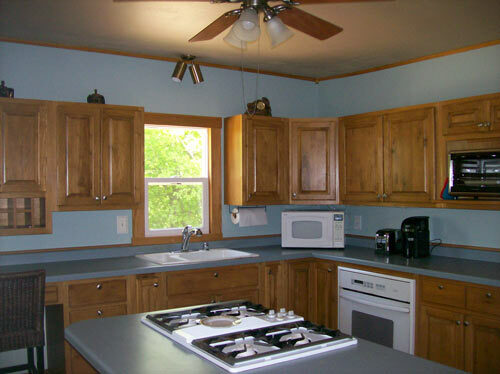 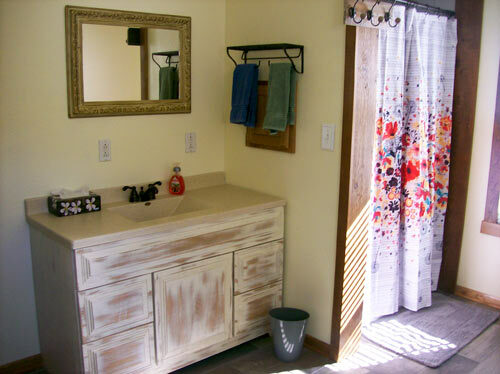 When you stay at RD Country Guest House you’ll find the interior to be warm and cozy, scenery breathtaking, and enough activities in Southwest Wisconsin to keep you as busy as you want to be! 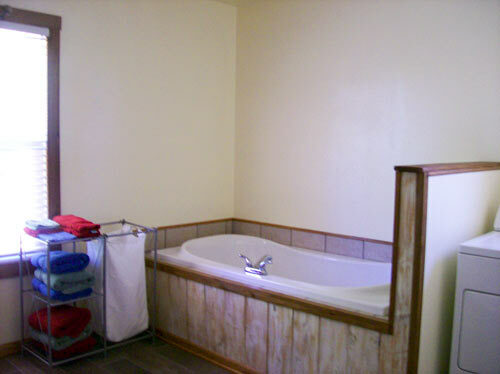 With a local Winery right next to the guest home and multiple biking, hiking, fishing, and hunting opportunities your sure to have a wonderful time! 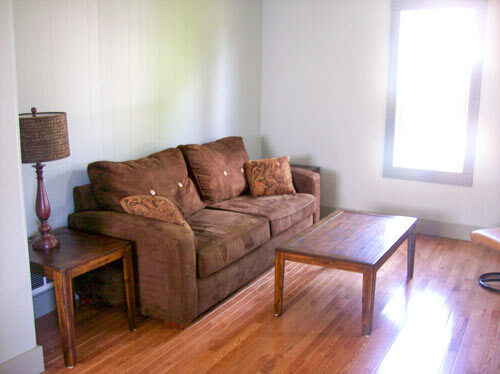 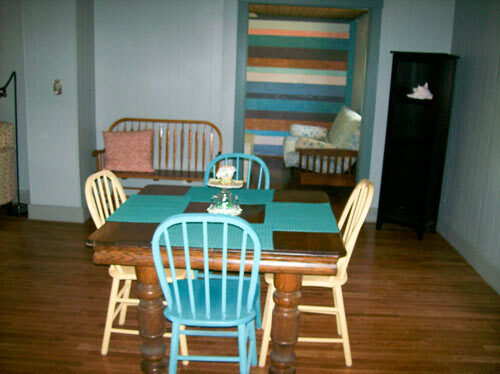 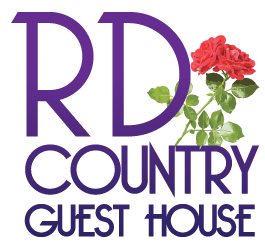 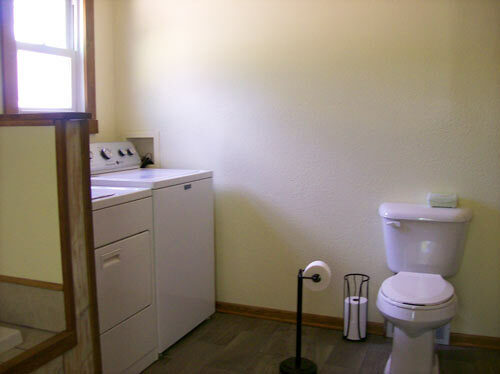 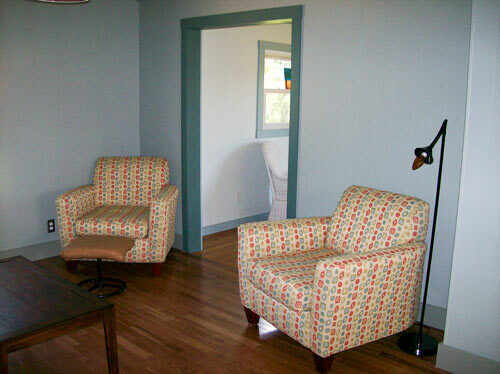 Make your stay at RD Country Guest House in Southwest Wisconsin!